SECURITY costs for Princess Eugenie's wedding have reportedly more than doubled to $3.5 million over fears of another terror attack. Police will throw a ring of steel around Windsor Castle when the 28-year-old daughter of Prince Andrew ties the knot at St George's Chapel in October, reports The Sun. Royal experts had originally estimated the wedding would cost between $650,000 and $1.3 million, but that amount has significantly increased amid growing concerns over safety. Beefed-up security measures are now expected to be on the same level as when Prince Harry and Meghan Markle married at the same venue in May. The total cost for Harry and Meghan's big day was reportedly a whopping $46 million. Eugenie is due to marry Jack Brooksbank, a tequila brand ambassador, on October 12 after they announced their engagement in January. A royal source told the Daily Mirror: "The Duke of York has insisted his daughter's wedding must be a huge occasion to be remembered and wants everyone to get on board to celebrate the happy couple." 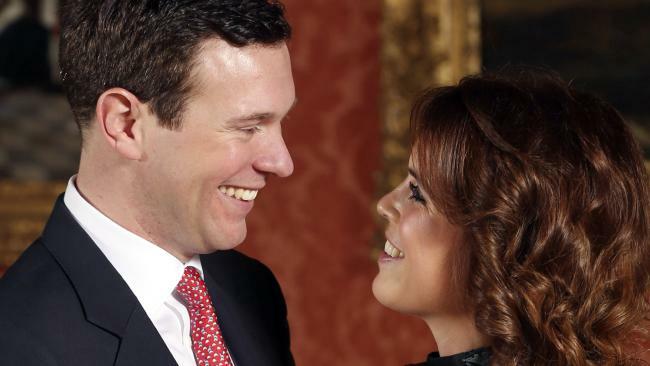 Princess Eugenie is set to marry tequila brand ambassador Jack Brooksbank. According to the paper, Prince Andrew is planning a similar wedding to Harry and Meghan's for his younger daughter with Sarah Ferguson, with all the expected pomp and pageantry. Eugenie and Jack are reportedly also hoping to have an open-top carriage procession along Windsor High Street. Security is likely to include swarms of armed officers, a ban on drones flying over the castle and police officers lining the route. The police presence at Eugenie's wedding was initially set to cost around $1.3 million, but this is said to have increased due to overtime, cancelled holidays and the need for extra patrols. Sources within the police force have said they have no intelligence of any threat or indication of any serious antimonarchy protests, but that nothing would be left to chance. The guest list has so far remained a secret, but may include George and Amal Clooney, Cara Delevingne, actor Suki Waterhouse and supermodels Kate Moss and Cindy Crawford. Pop star Robbie Williams and his wife Ayda Field are also likely to make the guest list, as their daughter Theodora Rose is reportedly a flower girl. Eugenie's sister Princess Beatrice will be maid of honour and Prince William's children George, five, and Charlotte, three, are expected to be a page boy and flower girl. Jack's and Eugenie's parents will pay for the wedding and reception. A royal spokesman said: "Costs for security will be shared by individual police forces and the local council but all other costs for the wedding will be met privately." 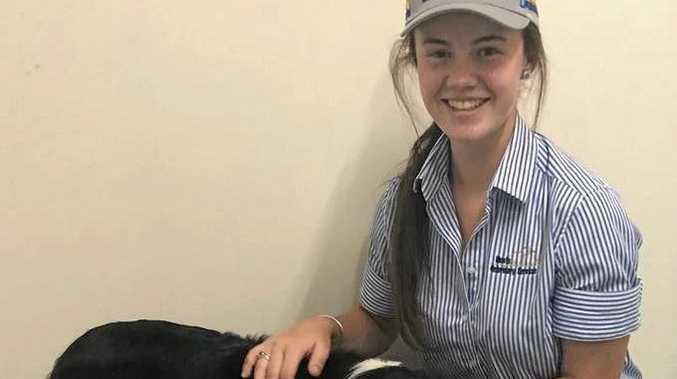 Rural Brooke Barron, 18, is looking forward to helping the pets and livestock of Monto. Motor Sports The best speedway drivers in Australia are in Kingaroy. Life It affects mostly girls as it is a genetic disorder.